Over the past several months we have highlighted the different affiliate networks we have integrated into the Chloe Feed Assembler product datafeed creator. From Rakuten LinkShare to CJ, from ShareASale to AvantLink. Now, we are the only provider who can crawl, clean, assemble and automatically upload via three different methods, your product datafeed to the affiliate networks. But now we do even more! 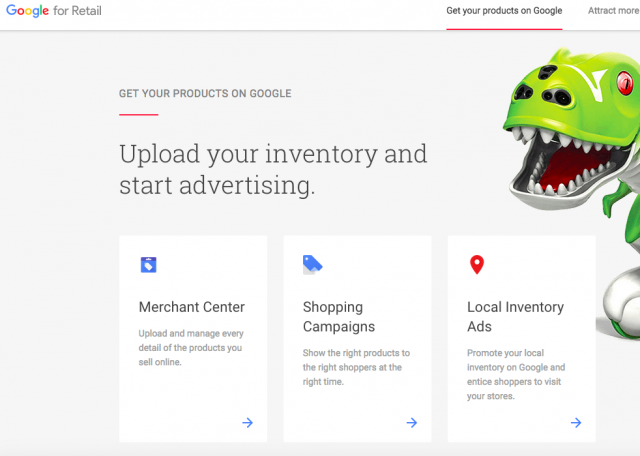 Now, you can get your ever increasingly important Google Merchant account populated with all your product details without manually importing product details! What is a configurable product attribute? A configurable product is simple, a product that you can configure :). For example – apparel. You can choose size, color and even style. For other items you may choose size, weight, quality, thickness or other attributes by which you can change, customize and alter the product. Chloe Feed Assembler grabs all of those from your website and exports them into the Google Merchant feed format. This also allows easy integration of AdWords dynamic product targeting for retargeting campaigns. Not only that, it automatically uploads your feed to Google Merchant account center at any interval you require. We upload via email, website or FTP the feed to your Google Merchant account. No tech team needed. No manually entering product data. Create your account, provide your credit card, and off we go! Your initial feed will take 2-3 days to complete, and then each updated feed will take less than an hour to run.